RADNOR, Pa. (WPVI) -- An employee at a day care and pre-school in Radnor Township has been arrested for a bomb threat that happened back in February. 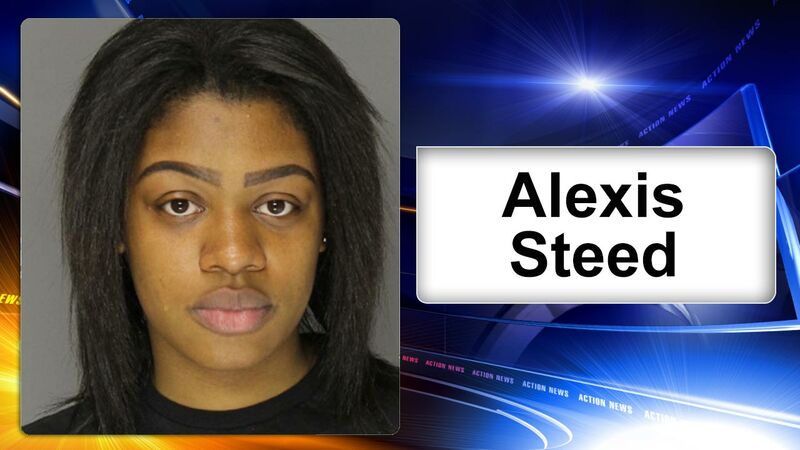 Police say Alexis Steed was working at the New Gulph Children's Center when she made the call on February 15, forcing the evacuation of the building. Officers searched the building but found nothing. Months later, police say their investigation led them to Steed. There is also a warrant for a second female employee who detectives say was also involved.